If you’re visiting China and happen to be in Guanxi near Guilin, then you have to put the Reed Flute Cave on your bucket list! 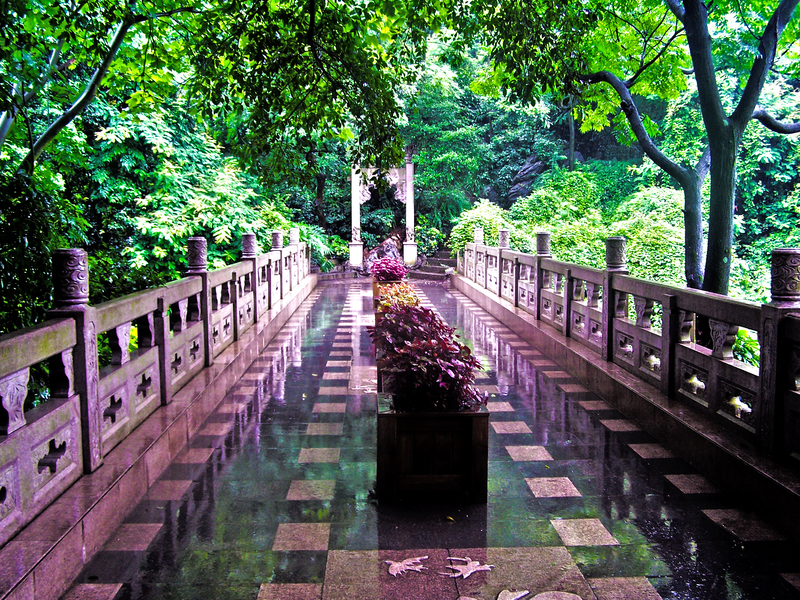 It’s a very surreal place that will make for a memorable travel experience. 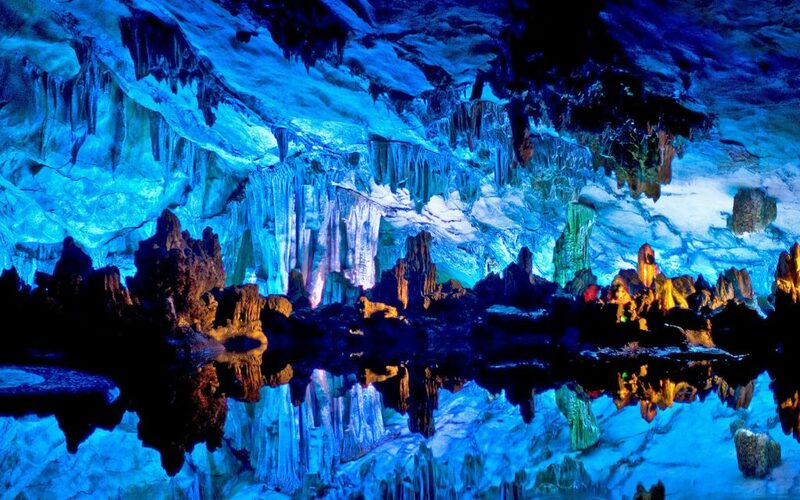 The Reed Flute Cave (Chinese: 芦笛岩) is a natural limestone cave and over 180 million years old. The name comes from the reed type which grows outside the cave. If you’re skilled enough, you can make proper flutes from the reed! Inside you will find lots of stalagmites, stalactites and wonderfully weird rock formations.